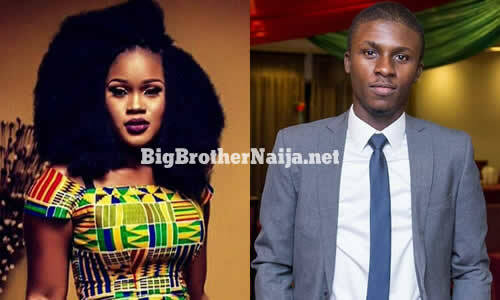 Big Brother has introduced a new twist in which two evicted housemates of Big Brother Naija 2018 are going to be voted back into the house. 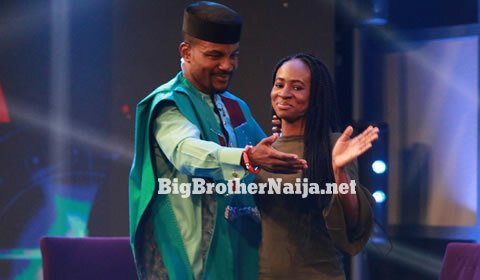 Big Brother has decided that there will be no housemate evicted from the Big Brother Naija house but instead two evicted housemates will re-enter the house after being voted for by you the viewers. 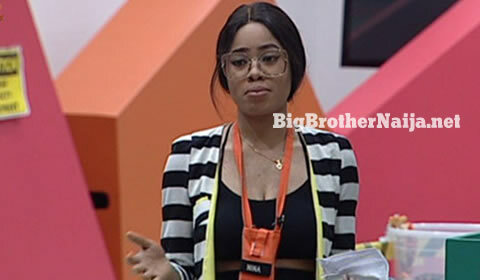 Therefore that being said, Biggie is giving the viewers the power to vote back two of the evicted housemates back into the house to play the game for the grand prize. 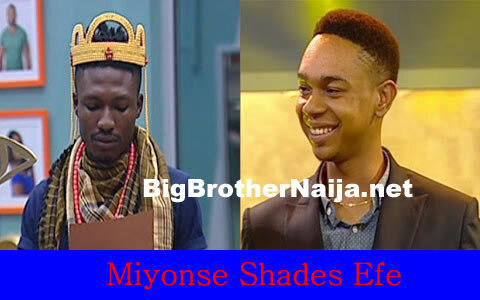 READ: Which Evicted Housemate(s) Are You Voting Back To The House? Please take not that even Khloe and K. Brule who were both disqualified from the house can be voted back into the house. Further still, all today’s nominations are fake but the housemates are unaware of it and they think that the nominations they’ve made today count. Next story Day 50: Which Evicted Housemate(s) Do You Want Back In The House?